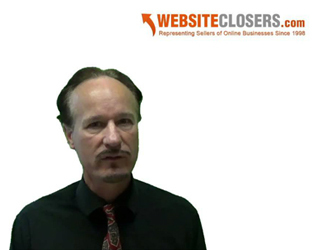 What do Business Owners Think about Seller Financing upon Exit? 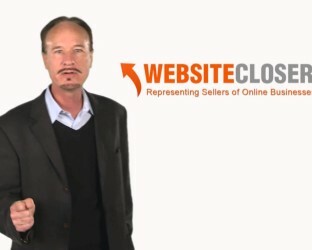 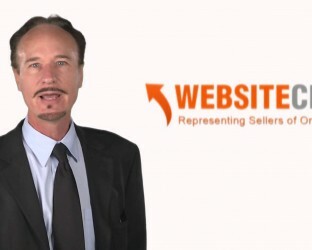 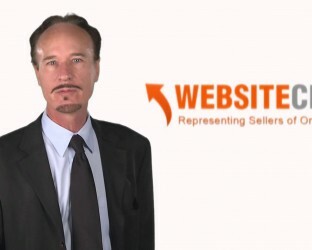 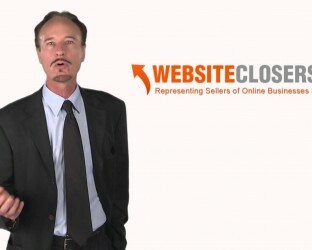 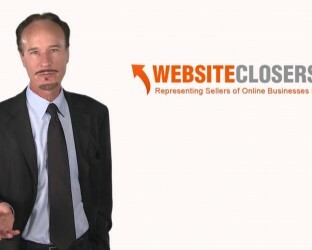 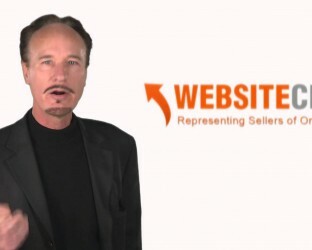 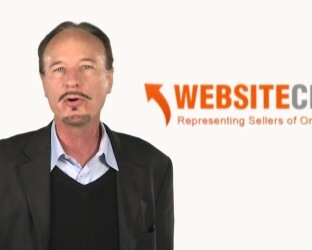 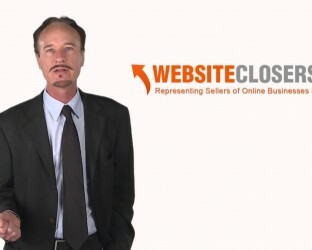 Who is the Best Website Broker to Sell My Business? 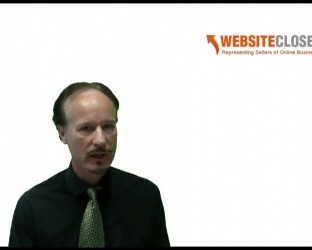 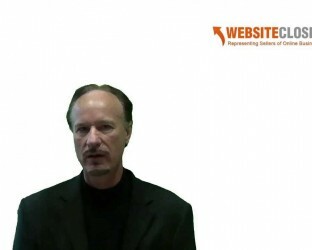 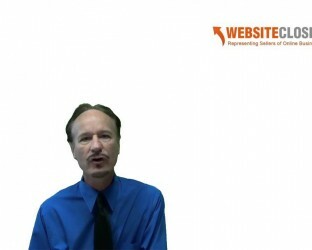 Website Valuation – What is your Internet Company Worth?